Home / CELEBRITY NEWS / COMEDY / Real Life Pals Star in Buddy Comedy "Let's Be Cops"
Real Life Pals Star in Buddy Comedy "Let's Be Cops"
A wrongheaded visit to a masquerade party changes everything for best friends Justin and Ryan in “Let’s Be Cops.” Thinking it is a costume bash, Justin and Ryan sport LAPD uniforms Justin had used in his recent videogame pitch. After being laughed out of the black tie party, they notice something has changed as they walk down the streets of Hollywood: women swarm them, bad guys follow their every command and bartenders give them drinks on the house, all because they are mistaken for cops. 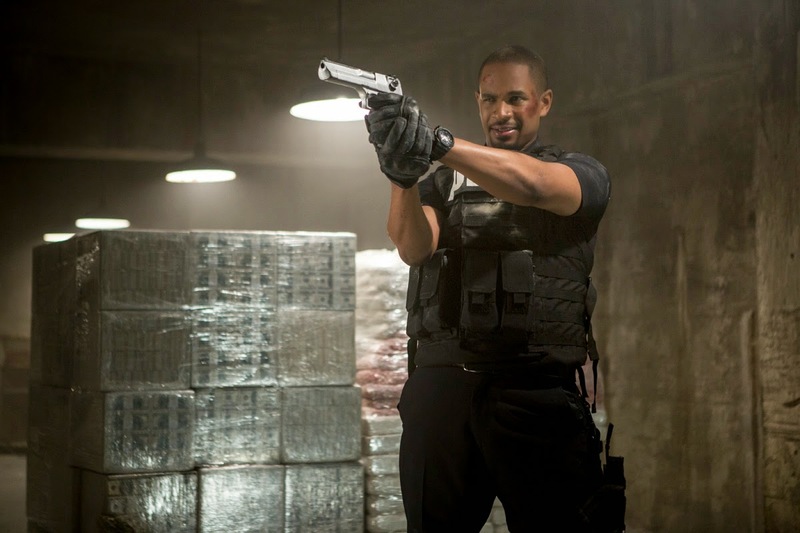 For Ryan (played by Jake Johnson), this is the ultimate high, though the shy Justin (Damon Wayans Jr.) is less enthusiastic at the prospect of real police busting them. Soon, Ryan has purchased a police car (off eBay! ), lights and a radio scanner – and the boys are rolling up to real 911 calls. 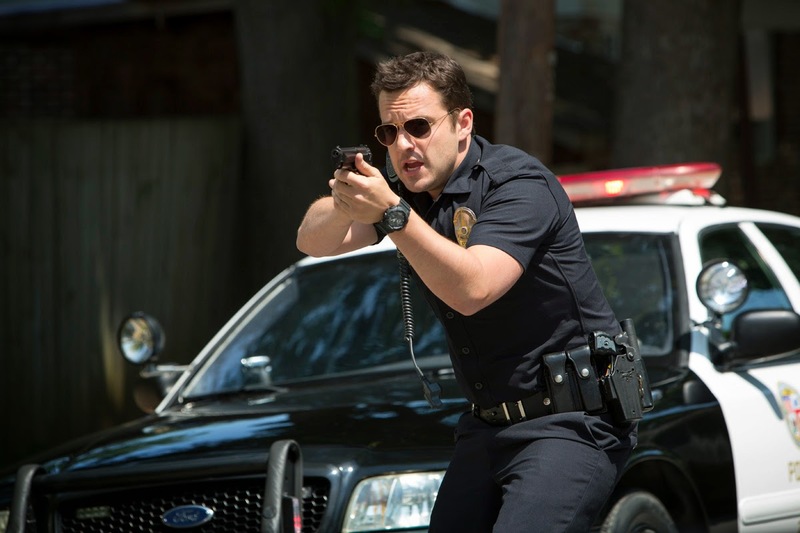 “Let’s Be Cops” opens November 5 in cinemas nationwide from 20th Century Fox to be distributed by Warner Bros.